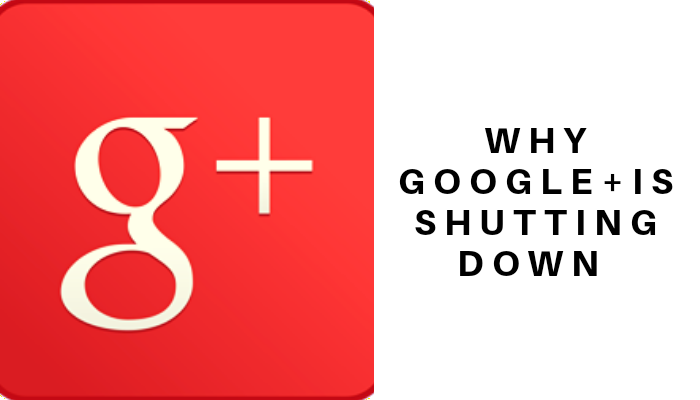 Since last year Google announced they will be shutting down google plus. This might not be a bad news to many as it is not well used as other google software products. Which is one of the reasons we will discuss a little bit later. Once you open an account with any of the app above you get access to the rest of the products. It kinda synchronizes all accounts for you in the sense that your one password and profile is the same in all these app. If you don’t find it amazing I do. Having listed all of Google products above our focus is on Google+ and why it is shutting down. But let us know a little about google+. Is a social media created by google. Like Facebook, Twitter, Instagram, Tumblr and the rest alike. Google plus is similar and unique in its own way. You get to follow people, join communities, create communities, share contents and people could follow you back too. There is more to it however I am writing base on what I know and how I use it. 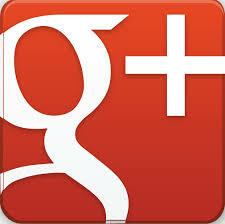 It appears that google plus have not attracted the much needed users google expected. When social media like Facebook and Twitter are having millions and billions of user google+ can’t boast of that much. For it to be a problem then I must assume it is very low. However who’s fault can we say it is? Well I keep asking myself this question. If low usage is a problem then I am not surprised that maintenance will be challenging. This how it works with social media: the more users the more money. You would generate income from app downloads and upgrades. Another way of making money on social media is through ads. Every advert you see on Facebook and Instagram is sponsored or in simple English paid for. Therefore if Google+ have low users then its income is low. Maintenance is a must for every software and its not that cheap especially if it is a big one. Is there a possible solution to this? It might appear a little late for something to be done as the decision has been taken. However if google have done some of the things I am about to mention then maybe shutting down wouldn’t even be considered. Google plus happen to have a specific region of the world more active on it than others. If you want the whole world to enjoy your product then the whole world should know about it. I couldn’t crack the code to getting followers on google plus. Would follow people and put up some few contents and never got a notification on someone liking my content or a new follow. Not trying to be a critic which i’m not but I could do a little comparison. The moment I post a content on Instagram I get likes and a new few follow. How about Facebook? it keeps flowing with new friend request. Like that’s what I understand to be a social media, obviously google plus didn’t see it like that. All they should have done from what I just mentioned above is to make it social media friendly. Make interactions easy. Make it fun that strangers could meet and become friends. How about publicity, people needs to know it exist and another great platform for socializing and business. Everyone sticks to mailing and searching and not caring to explore further. It’s your responsibility as a company to let the world know you are a full package. 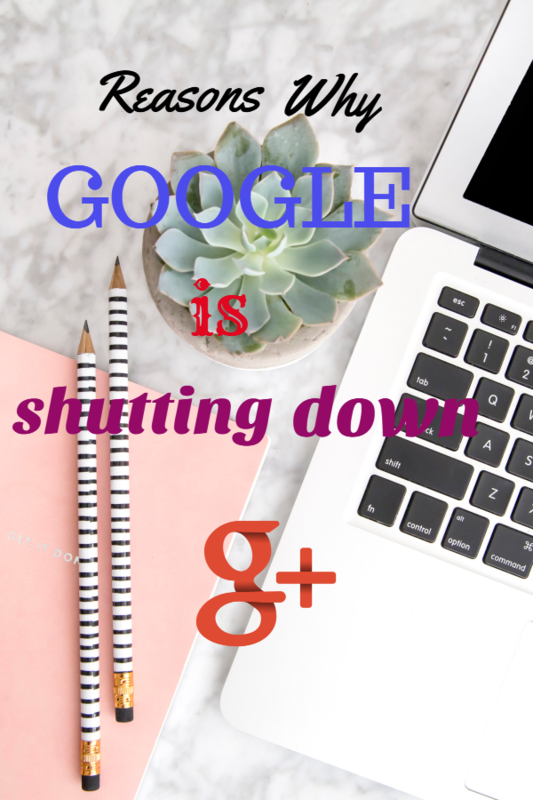 However google plus shutting down is no news to those using it but it is news to you who is just discovering it. I know there are bloggers whom gets a good number of traffic from it. They will have to source for another means to cover up for google plus.